Why do we love Greek yogurt so much? Because it’s a versatile food that packs one hell of a protein punch and can be swapped with just about anything to improve any meal. If you love eating burritos and tacos, we wouldn’t ever tell you not to enjoy them. We would, however, suggest instead of pouring sour cream inside the tortilla wrap, use Greek yogurt. The taste is the same (if not better) and it increases your protein intake. We’d also suggest that you ditch the useless carbohydrates and calories from the processed tortilla wrap. Instead, use a piece of romaine lettuce. Do those two simple swaps and you’ve gone from a calorically dense gut-bomb with minimal nutritional value to a protein-packed wrap that’s sure to leave you (and your stomach) feeling much better. While the sour cream switch to Greek yogurt is a SENS Fitness staple, it’s not our favorite Greek yogurt food hack. Do we have any chicken wing lovers out there? Who isn’t, right? 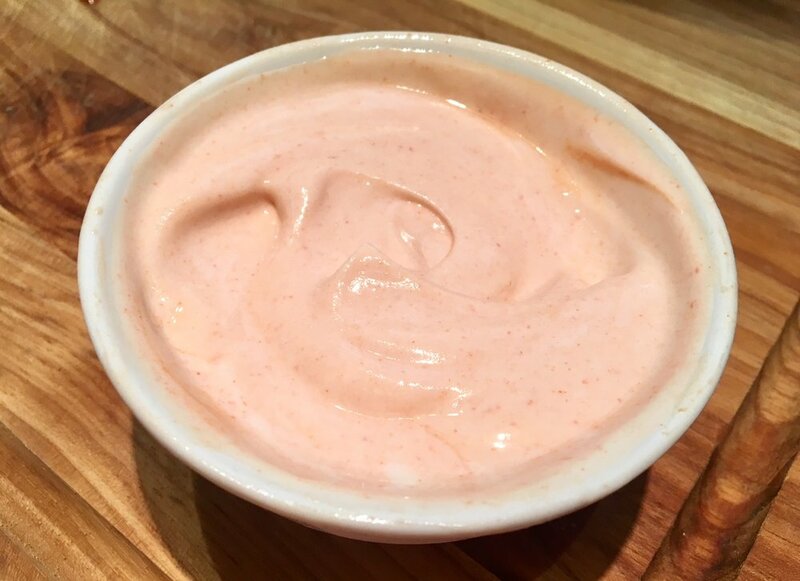 Well, instead of indulging in fatty, greasy, wings during football games on Saturday and Sunday, why not make your own wing sauce with Greek yogurt and Frank’s Red Hot Sauce. By mixing those two together, you get a protein-filled sauce that tastes, and we’re not exaggerating, just like your favorite buffalo wing sauce without the guilt. Buy your own chicken wings, season them with a touch of salt and pepper, and then bake in the oven. Use the Greek yogurt hot sauce as dip, and that’s that. You’ll thank us later. That’s two SENS Fitness food hacks to increase your protein while cutting down on calories and bad carbs. These simple changes can improve the overall quality of what you’re eating along with how you feel afterwards. If you like these ideas and want to learn how you can make sustainable changes to your health and lifestyle, call or email us today and we’ll put you back in control in no time. Newer PostSENS Fitness Client of the Month for November - Dave P.
Older PostThe Simple Way to Lose Weight and Keep it Off for Good!